LOOKING FOR NEW CONSTRUCTION? This comes close w/ $350,000 in recent upgrades! Custom upgrades & renovations in last 12 mo. 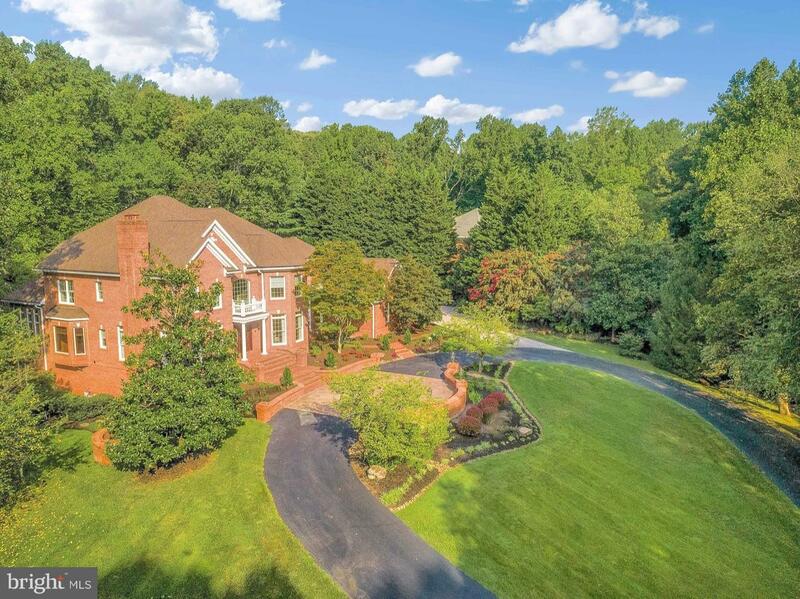 incl state of the art AV systems, quartz countertops, gourmet kitchen w/ top of the line SS appliances, hdwd flrs, electronic shades, light fixtures & Master Suite w/updated Bath & dressing rm. Private pier~w/ 3 lifts. Seller's plans changed & Buyer's benefit w/ a great buy! NEW PRICE!!!!!!!!!!! If you are looking for a 7000 ft mansion this is not it! But if you want a property w /the finest of materials, this is it! Lodge style, elevated, promonotory wooded waterfront retreat w/open floor plan, stone hearth & screened porch w/ waterviews of Broad Creek. 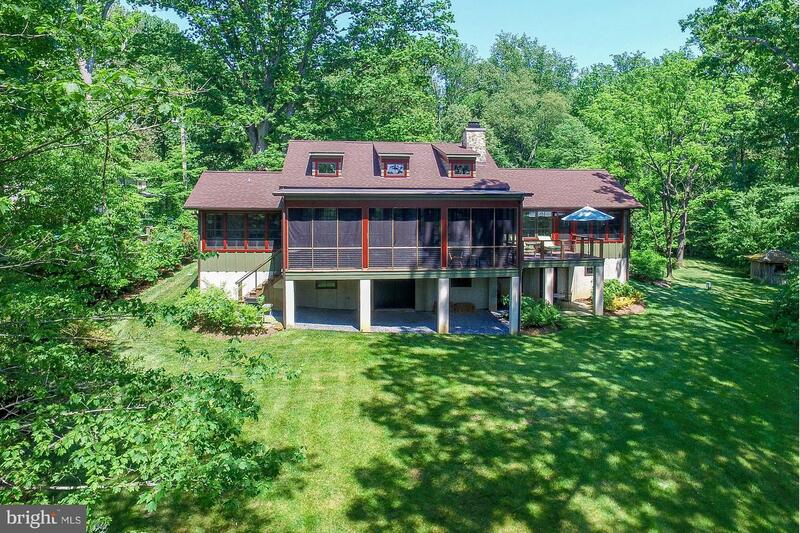 5.5 Acres on secluded gravel road, a world away from civilization yet minutes to Whole Foods. Stunning and unique contemporary home with exposed beams was completely renovated 10 years ago. 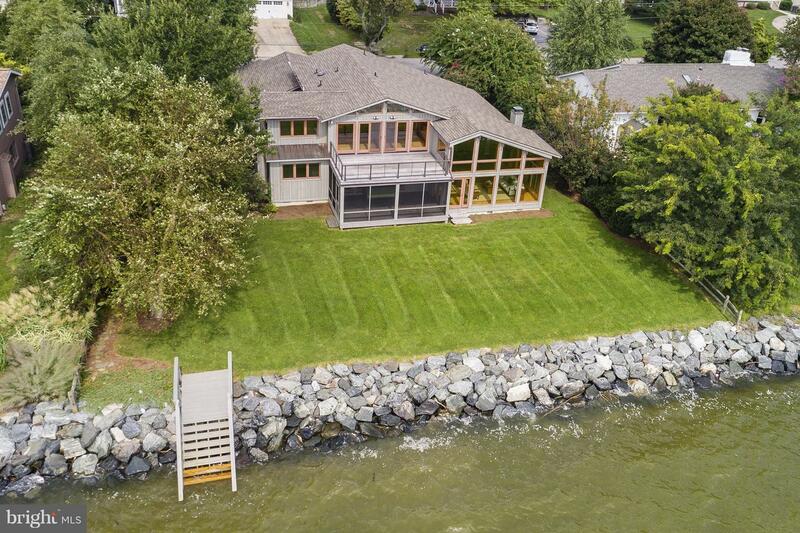 One of a kind 3600 sq ft home with 100 feet of waterfront and incomparable views of the South River. Fabulous baths with procelain tile, gourmet kitchen, custom doors & lighting, red oak floors, pine and cedar walls & HVAC replaced in 2014. Waterfront screened porch, rip wrap and stairs to waterfront. 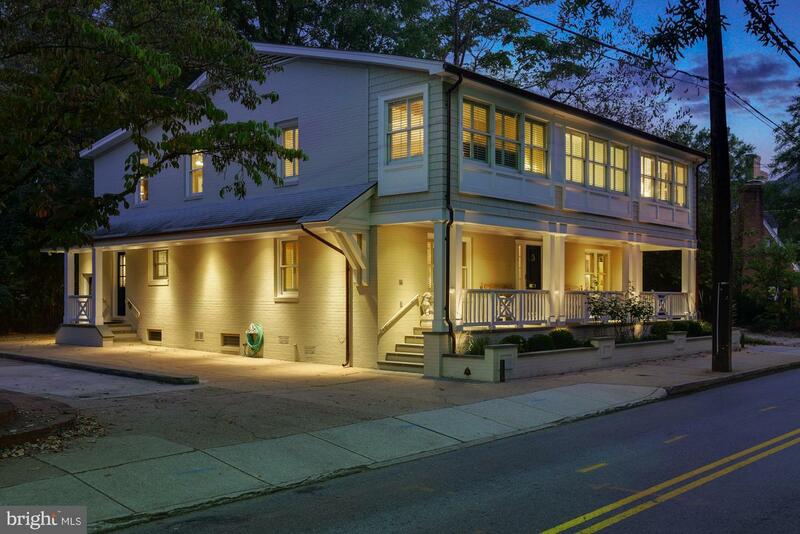 Stellar location in Murray Hill! 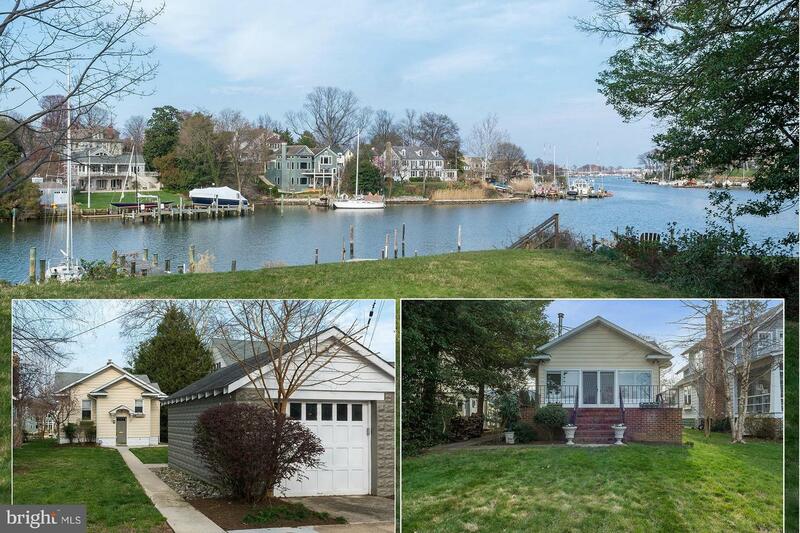 Rare opportunity to build a new home on the water with long views of Spa Creek! Current cottage sold "as is". Nearly 50 feet of waterfront on Spa Creek. Two BRs on Main Level. Walk out to water from Living Room. Lower Level Family Room, office and potential third bedroom. Pier and stone bulkhead sold as is. 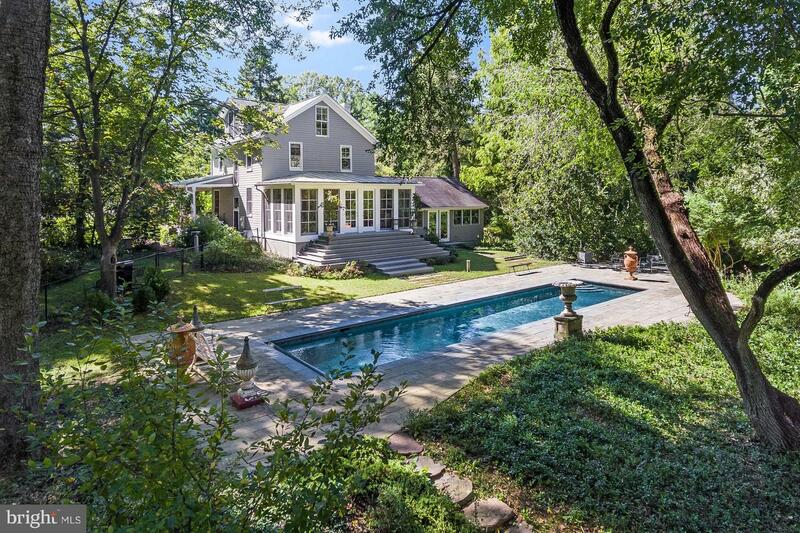 Signature & appealing Murray Hill 5 BR Victorian with parking for 3/4 cars, stunning in-ground saltwater pool, spa and slate patio, lush landscaping& fenced yard. 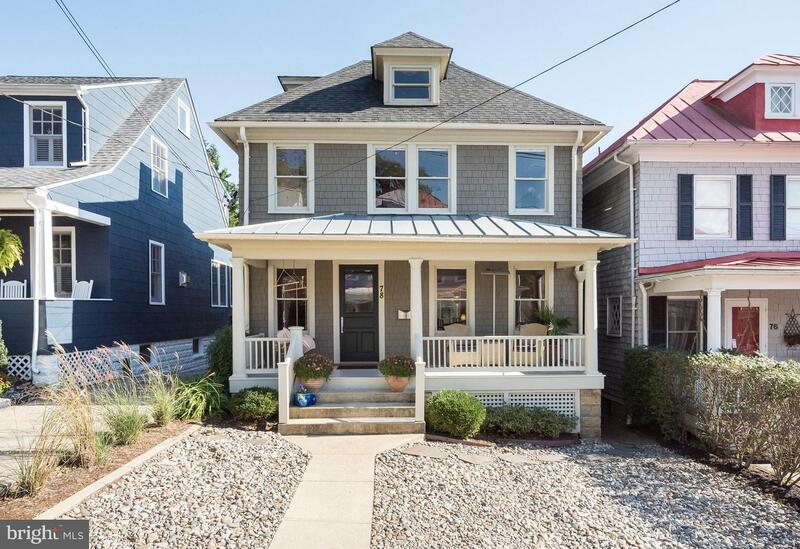 Noted architectural details include the rounded, glass enclosed front porch, original floors, 5 panel doors & moldings. Open floor plan, updated kitchen & 3 new Trane HVAC units. 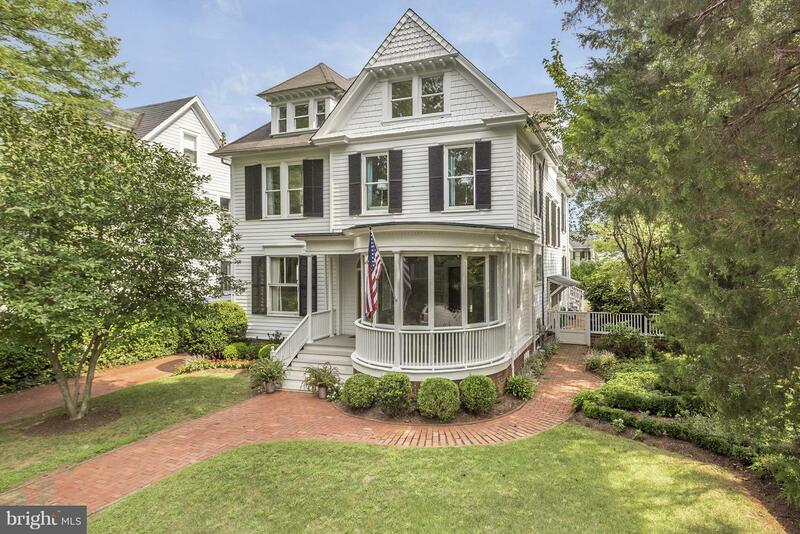 Prime Historic District home w/off street parking. 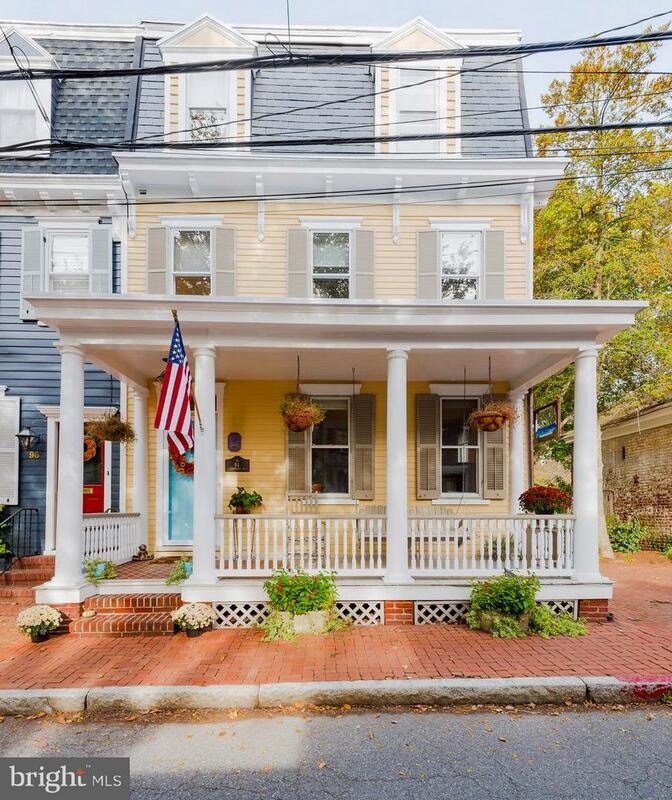 Walk to The Capitol, Naval Academy, City Dock & great restaurants! Front porch vistas of St John's Great Lawn. Easy maintenance, well built home w/spacious rooms for entertaining. 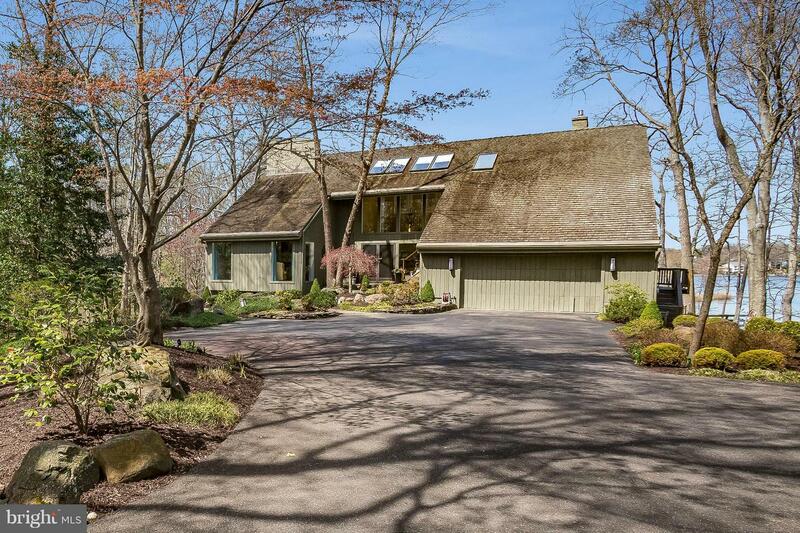 Renovated Master Bath & 3 en-suite BRs, 2 FP's, finished LL recreation rm. & plenty of storage. Kitchen needed updating. Lot 10 includes 4.66 acres with Farmhouse, pier, 110 ft of waterfront on Crab Creek, heated waterfront pool. Rare opportunity to build your waterfront residence in the Horn Point section of Eastport! 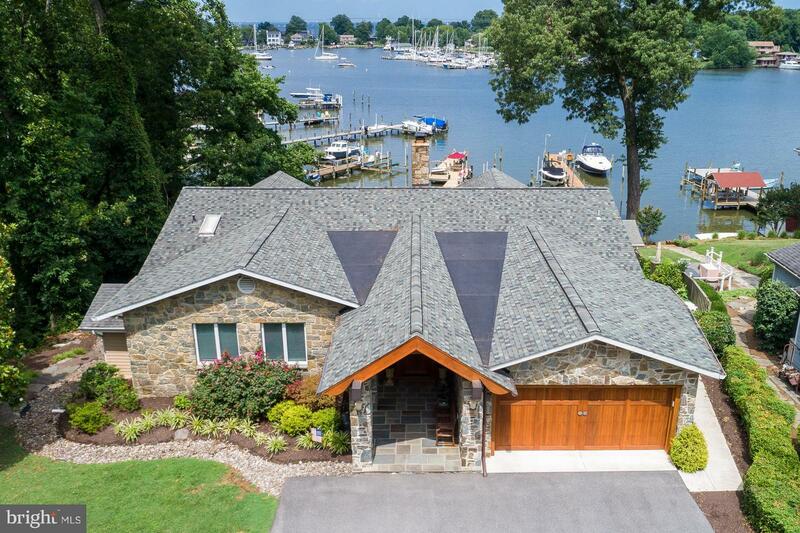 Recently installed living shoreline & stone sill w/ panoramic water views. Perfectly located within walking distance to the Historic District. Site plan & architectural drawings for a spacious home available. Reduced! 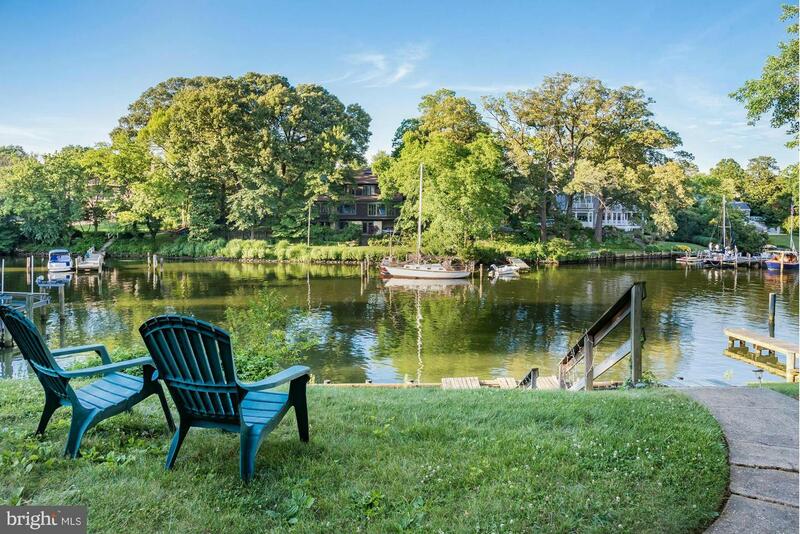 Large waterfront Murray Hill site with small cottage on Spa Creek with great views. Complete architectural plans available to build spacious home. Bonus: Floating pier is shared. Value in the lot & house sold in "as is" condition. 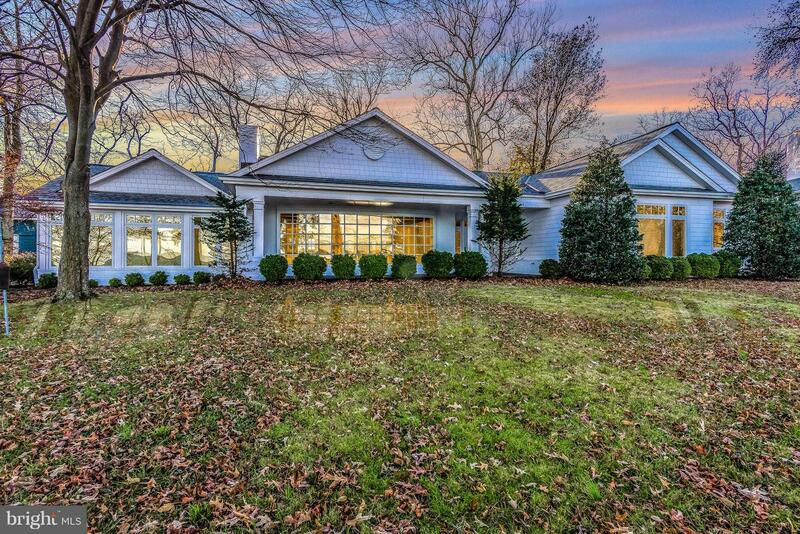 Elegant home boasts open floor plan and white oak floors. 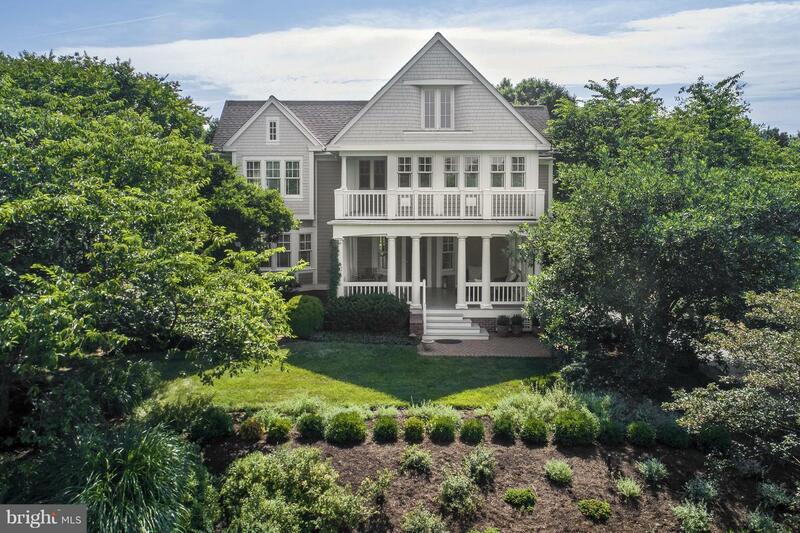 Gracious front porch overlooks lushly landscaped lot. Renovated kitchen flows seamlessly into the cathedral ceilinged family rm, featuring 1800's reclaimed oak beams. Updates to master and guest bathrooms. Lower level includes office, recreation room, and wine cellar. Community Amenities. Historic Annapolis at its finest! Three floors of genteel living await. Major renovation in 2016 created the master suite, the final touch that was missing on this gem. Two side-by-side parking spaces complete this Downtown Annapolis masterpiece. This home features hardwood floors throughout, dedicated office space, gourmet kitchen, gas fireplace, bedroom-level laundry, and a secret garden, great for entertaining. 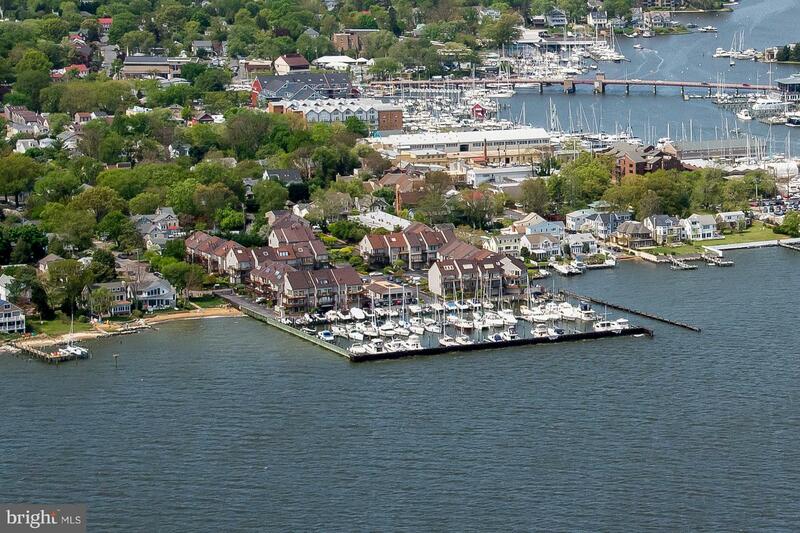 True to the Annapolis lifestyle, Olde Towne Marina is conveniently located at the end of the street. Come see for yourself what makes this home so wonderful. 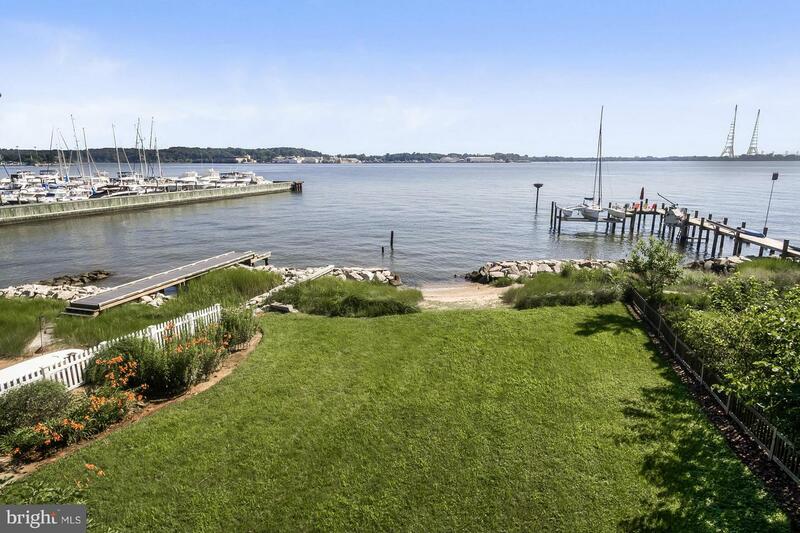 Great water views from this private, well landscaped contemporary w/ 184 ft of bulkheaded waterfront & private pier on the South River. Open floor plan extends to wraparound waterside decks w/all weather enclosures & hot tub on LL. 3 fps, updated kitchen w/granite. Countless upgrades incl. new carpet, fresh paint, systems & appliances. Finished LL Rec Room. Baths need updating. Commanding views of the Naval Academy/Severn River. Watch Wed nite races, fireworks & Blue Angels from 2 decks. End unit w/ updated baths, remodeled kitchen, granite counters & SS appliances.1 car garage.Pool & boat slip available.Gated community is walking distance to City Dock.